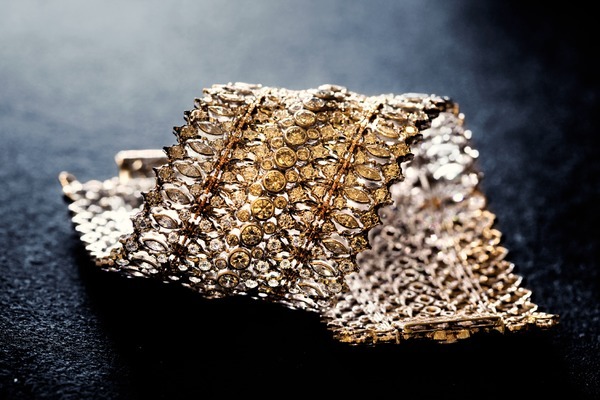 An Italian jewelry brand famous since the mid-eighteenth century, which thanks to its skilled artisans, as well as tools that have remained unchanged since the Renaissance, guarantees the survival of the ancient goldsmithing tradition. 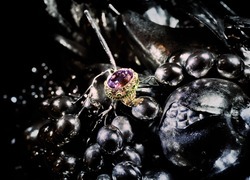 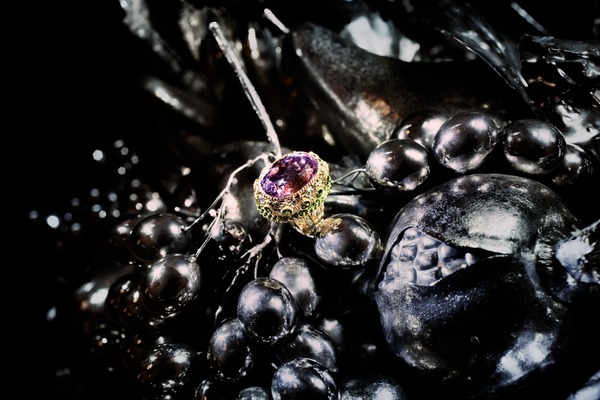 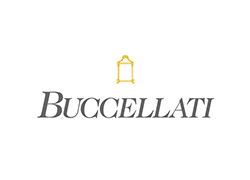 The name Buccellati has been famous since the mid-eighteenth century and it represents the Italian antique jewelry tradition. 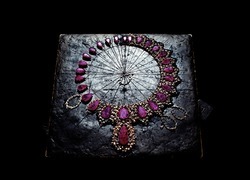 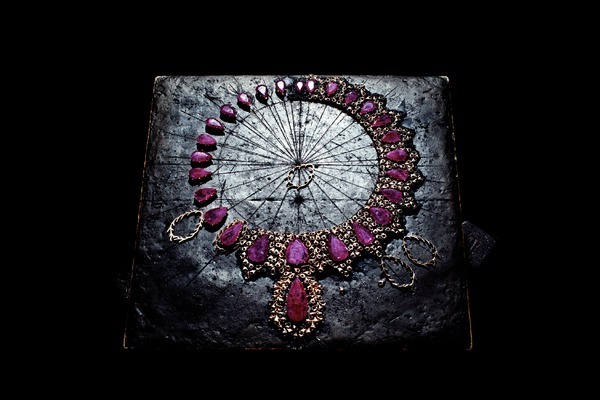 The forefather of this family of jewelers was Contardo Buccellati, who began his activity in Milan in around 1750. 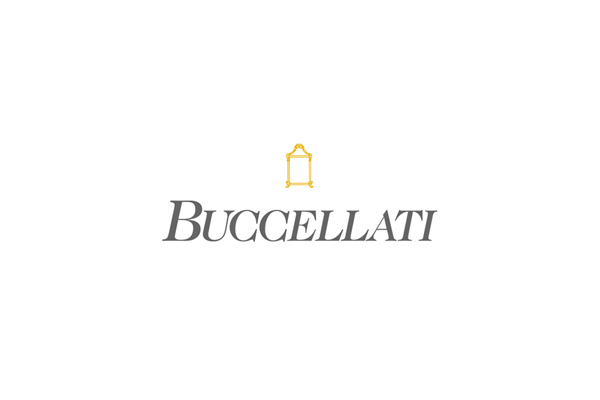 Buccellati is still a family-run business today, controlled by members of the second and third generations. 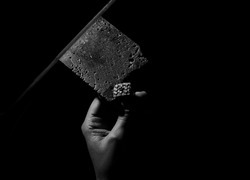 Each object is conceived and designed by Gianmaria or by his son Andrea. 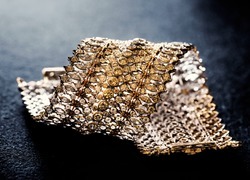 Together they supervise the work that's done, entrusted to the manual skill of artisan-goldsmiths, carefully preserving the tradition of the Italian bottega (workshop).